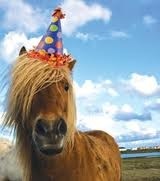 Not sure what to get your horsey friends for a Birthday or a Thank you present ? 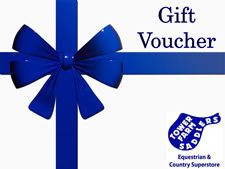 We have the answer – A Gift Voucher for Tower Farm Saddlers. Gift vouchers are available from both of our stores and if you do not have the time to come into store to collect one you can call us on 01788 572929 to order one, pay over the phone and have it posted out to you or your loved one.